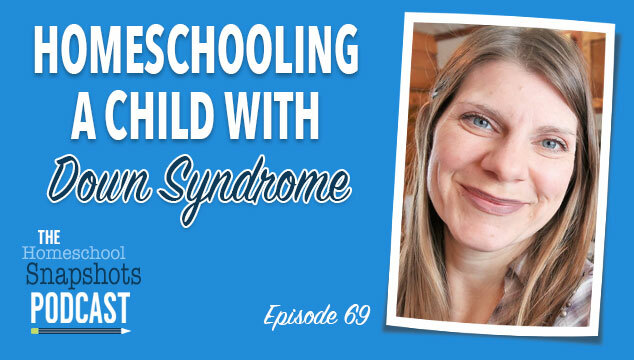 With lots of laughs and a few tears, Jennifer Brockman shares the challenges, as well as the blessings, of homeschooling a child with down syndrome. Her experiences and tips come from a humble heart and offer inspiration and encouragement to families in similar situations. 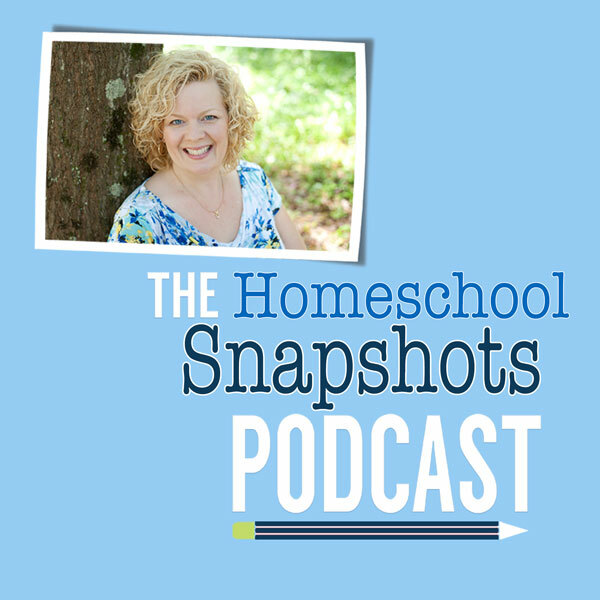 Jennifer also gives us a sneak peek into large family homeschool life on a cranberry farm.